Many of blogs based on WordPress have been hacked. To avoid the hackersame disaster from happening to your own blog, you can try the tips below to make your WordPress blog more secure, at least from the view of script kiddies. 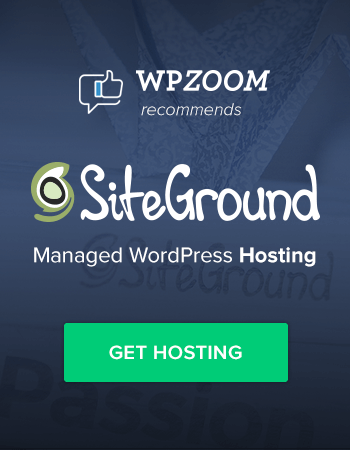 But firstly, I would like to recommend you a plugin called WP Security Scan, which scans your WordPress installation for security vulnerabilities, passwords, file permissions, database security, version hiding, WordPress admin protection/security and suggests corrective actions. 2. Find and remove this. bloginfo(‘version’) Save the file. 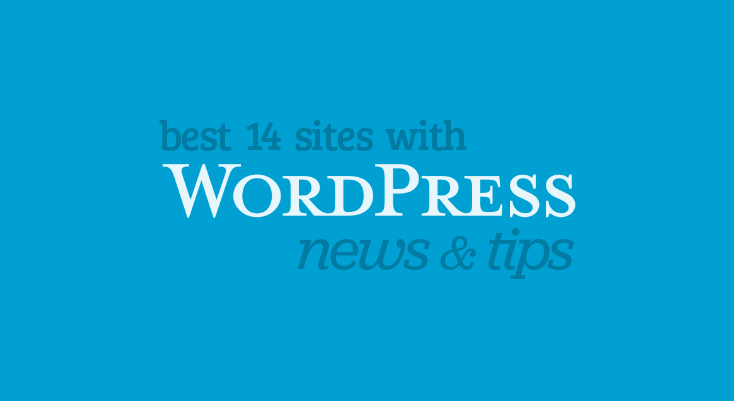 Explanation: Hide the version number of your WordPress such that it will be hard for hacker to find security loopholes for the specific version of WordPress. 2. 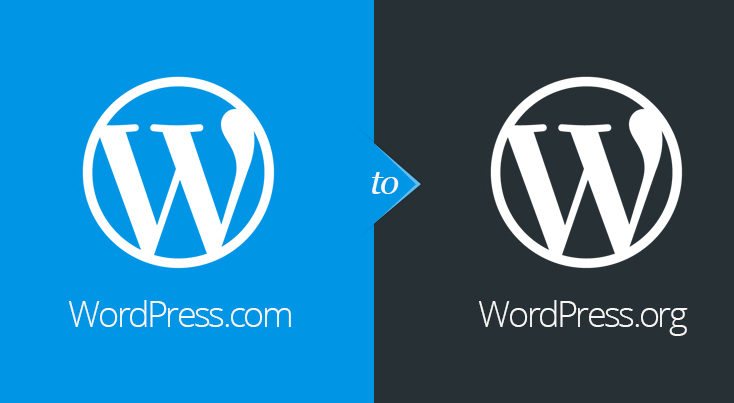 Upload the file to WordPress plugins folder in your web server. Explanation: Hide the plugins used by your WordPress blog. It uses the same concept as above which is to hide security loopholes in the plugins. 3. Upload the .htaccess file you’ve downloaded just now. Explanation: Prevent files in wp-admin from being accessed by hackers by limiting the access to this folder by IP address (means that the access is limited to the server owner/user only). You’ll find an updated list of what to do if hacked here. There is some good advice here, I will give your ideas a go as I am a little concerned about security. This edit function is really cool. Are you using a plugin for this, if so, which one? Thanks! I have installed it. Really nice. I’m curious about the second thing. You are saying create a blank html file and save it in the plugins folder. Can you explain how this would hide the others. It doesn’t make sense to me. and in the third example, why would you show the hidden files? I like the way you allow the commentator to edit the comment for a specific time. Thanks for sharing the plugin, it saves me the time to actually ask you.